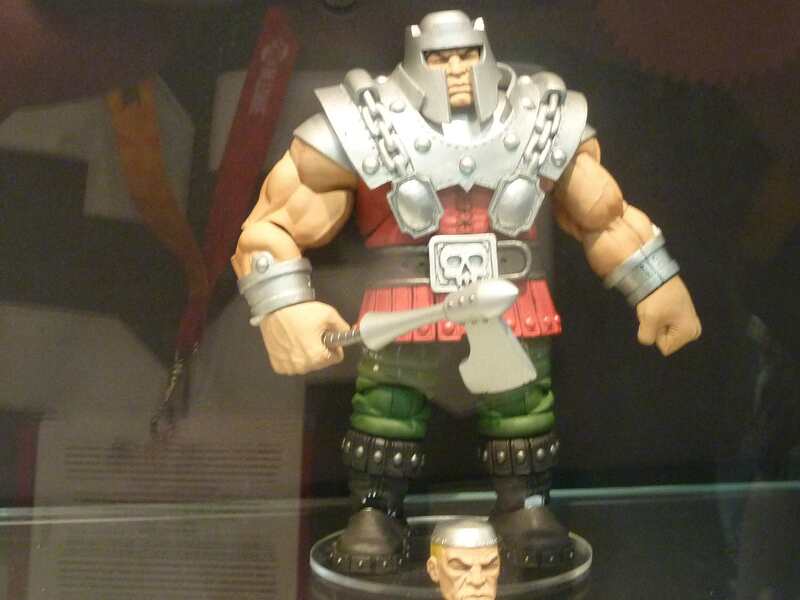 Mattel came alive today with a plethora of new Masters of the Universe Classics figures, including the winner of the create-a-character contest, Castle Greyskull Man! Check them out below, and look for more official word as we get it! 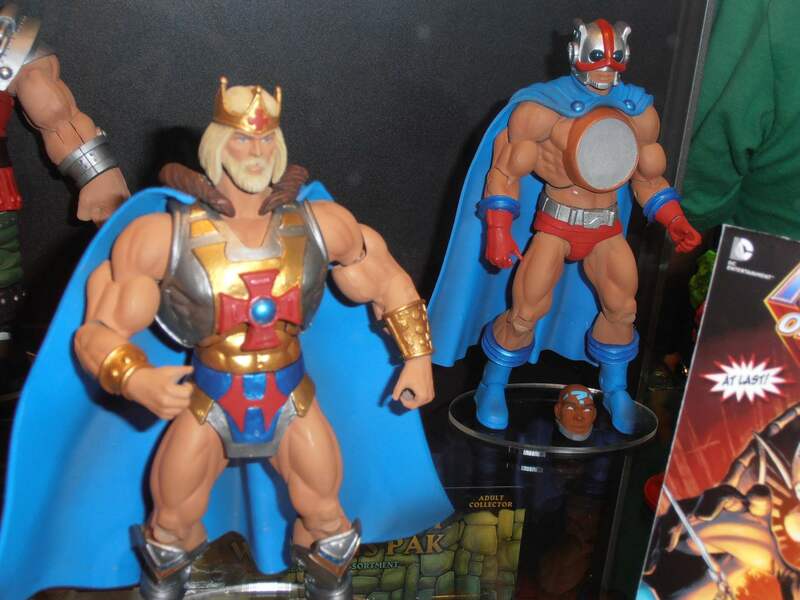 Personally, I am thrilled that Ram Man is coming in 2013, and so is Jitsu!!! 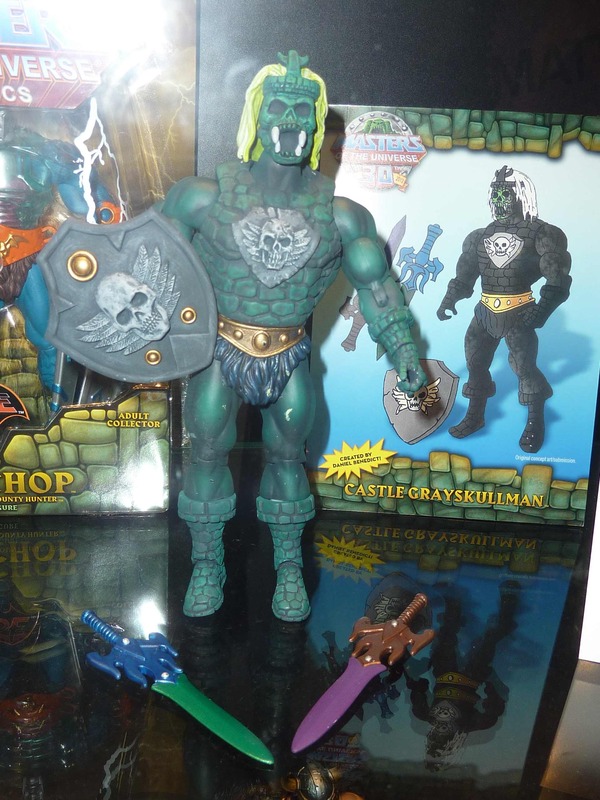 What do you think of the winning Castle Greyskull Man? Leave a comment and let us know! 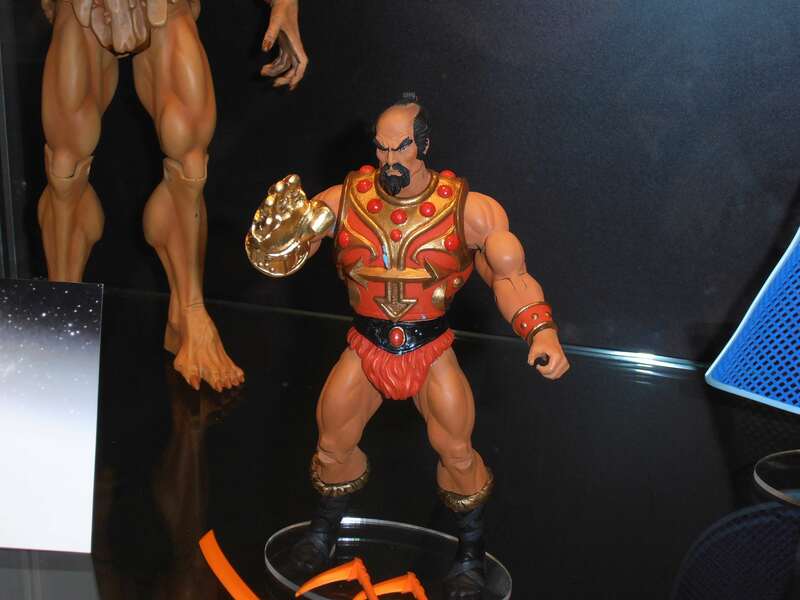 Also, make sure to visit Mattel at www.mattycollector.com! Previous SDCC 2012: Wired Cafe with Kevin Smith and more!!! Next Vinylmation invades Funko at SDCC 2012!